Never See The Fires Of Hell!!!" "HE (THE POPE) WILL DO IT BUT IT WILL BE LATE!!!" "GOD CALLED PATRICK "HOME" ON THE VIGIL OF ALL SAINT’S DAY." Pope Francis: Where There Is Calumny, There Is Satan Himself! has an important message for you!!! 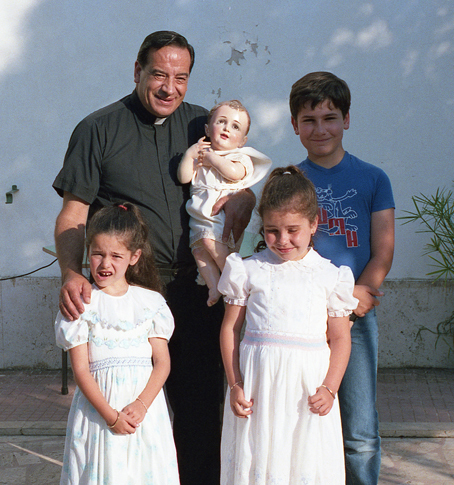 SISTER LUISA MARIA "I never thought God would grant me so many graces with such a holy son." Have the Garabandal apparitions ever been condemned by the church? Our Lady of Carmel kept him to the end, so Jesus could place him with His other priests that worked only for love of Him while they were on Earth preparing each person for Heaven. I met him in Italy, and at that time I questioned him about Garabandal. He told me that it was his firm opinion that the Miracle would happen in the month of “April.” To read what he told me, click here. He also told me he was a priest of the Community Sons of Divine Will. And when we parted, he blessed me with the “Glove” of Padre Pio. 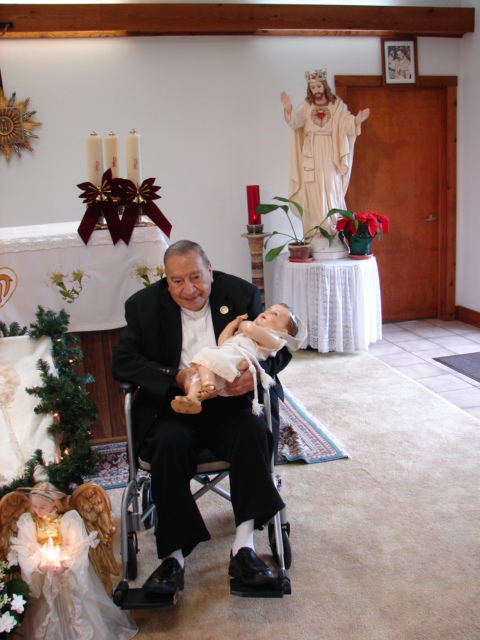 Father Gustavo was a very holy man. I believe he is in Heaven, and from now on I will pray for his blessing. suggested not to send flowers.